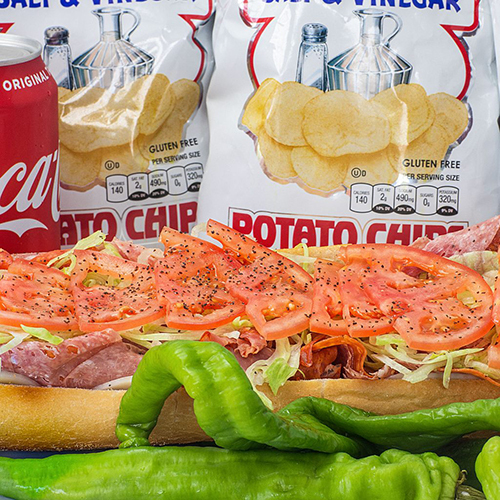 Whaddaya know about planning a party if ya don’t cater with Kruk’s Philly Steaks! 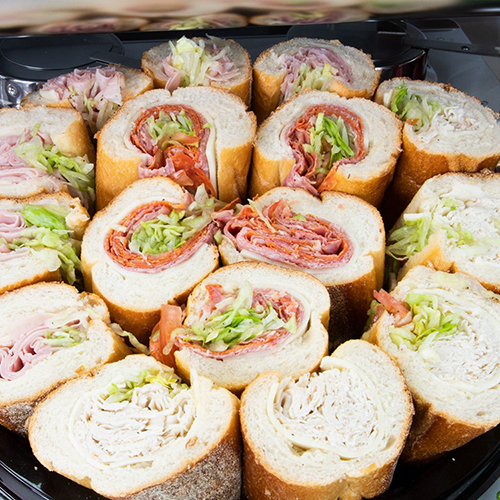 Office meetings, birthday parties, graduations, you name it! 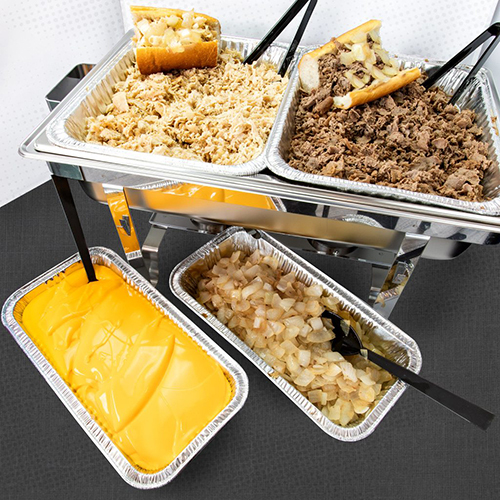 Plan your bash with or without Philly cheese wiz and customize the size of your catered order. Fill out the info above to get the ball rolling!